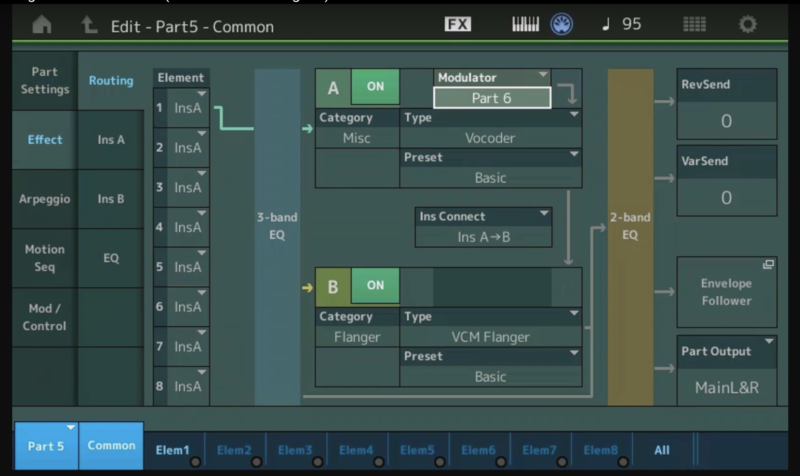 This week's Moessieurs is more about the amazing vocoder effect in MODX! The vocoder in MODX is unilke any vocoder you've ever seen. Not only can you control all of the effect parameters in real time via Motion Control, you can have either the A/D input (as covered in last week's article) or another Part as the modulator. What does that mean? Check out the video below from Moessieurs and find out! Want to share your thoughts/comments? Join the conversation on the Forum here. SampleRobot for MONTAGE VST Host Update Available NOW!